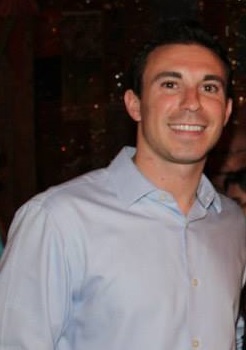 Jeremy Martz graduated from Georgia Tech in 2009 with a B.S. in Biomedical Engineering and is currently pursuing an M.B.A. at Emory University's Goizueta Business School. After starting his career in technology and management consulting, he transitioned into a professional services role at software company VMware, where he partners with clients on implementation strategy of cloud infrastructure and mobile products. He has been an active member and leader within ATL NextGen since March 2015 and is extremely passionate about the organization. He is consistently looking for innovative ways to spread awareness and advocacy of UNICEF’s message to the next generation of supporters in the Atlanta area. Outside of UNICEF, Jeremy also participates in alumni-to-student mentoring sponsored by the Georgia Tech Alumni Association.